Jean François Fafournoux is a leading Michelin chef, President of the Toques d’Auvergne and Chef Patron of Restaurant Les Chenes – a renowned French restaurant and celebrity favourite – which has been in the family for three generations. With over thirty years in the industry, Jean François uses only the best locally sourced ingredients for his menus and equipment innovations for his kitchen. 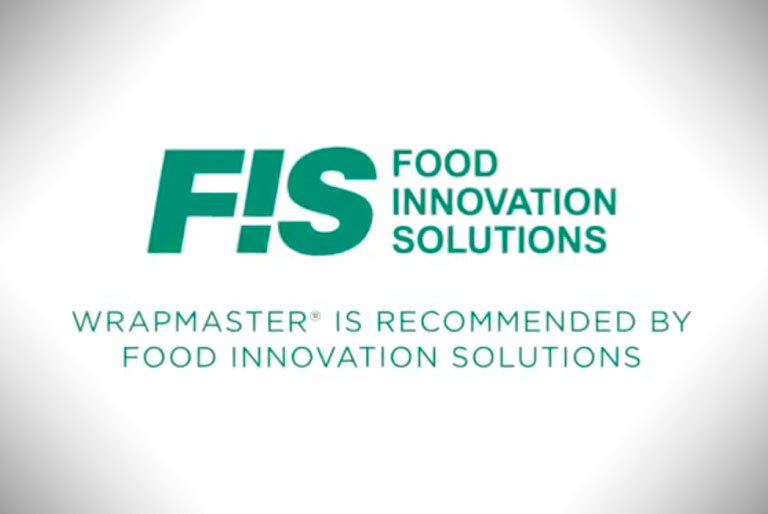 Watch our video to find out how the Wrapmaster 4500 is helping this esteemed chef back-of-house.